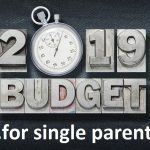 SingleMum.com.au offers a great budget advertising option with Single Parent Australia Newsletter advertising! The Single Parent Australia Newsletter is electronically mailed out periodically, and is steadily growing in readership everyday, with over 2,000 subscribers at last count! 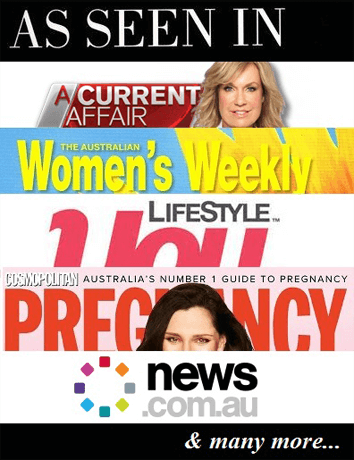 With prominent promoting across the Single Parent Australia Network and the www.SingleMotherForum.com, the Single Parent Australia Newsletter is where single mums go to find special offers, competitions and catch up on the latest news, articles and forum Hot Topics! The Single Parent Australia Newsletter presents an excellent opportunity to reach your specific target market of Australian mothers! Delivered straight to the Inbox of your target market – no more hoping they will see your ad! You are charged per Newsletter – from one, to however many you like – you decide! 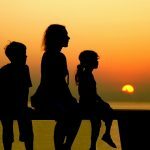 Online bonus – there is also a permanent Single Parent Australia Newsletter archive accessible online – you get double the exposure! The Top Banner spot is for those with an ad banner – that want to be noticed straight away! The Top Banner ad is prominently displayed at the top of the Newsletter. If you have a bit more to say about your product or business than an image banner can offer, an image with a text row could be your advertising solution. Perfect for advertisers with only a Logo or small image for promotional purposes, the image with text row also happens to be a more economical choice! The Bottom Banner spot is for those with an ad banner at a more economical price. The Bottom Banner ad is displayed at the bottom of the Newsletter. Book both Banners for double the impact – take advantage of a combined discount price for both Banners! You can see an overview of Single Parent Australia Newsletter layout here.